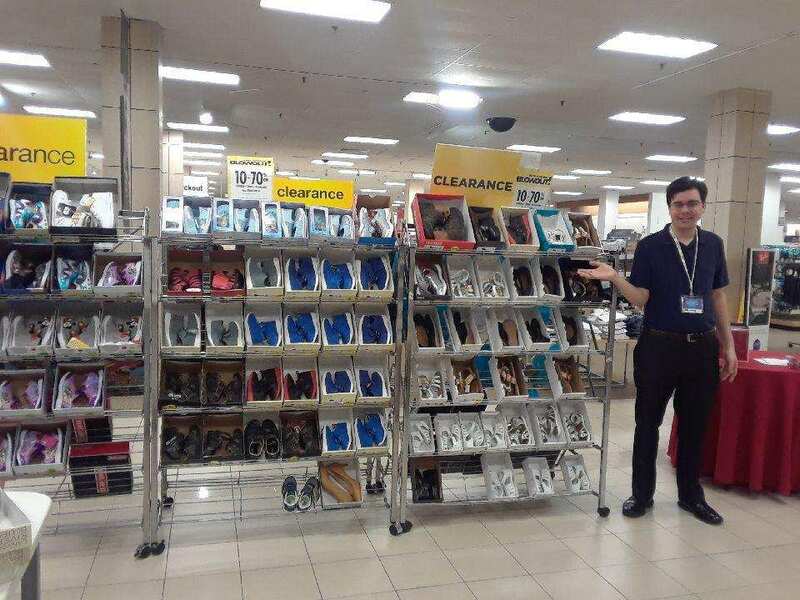 Am I the Biggest Sears Promoter Worldwide on Twitter Right Now? A few days ago, my manager decided on launching a Social Media contest. The objective is to promote our summer blowout event with as many people as possible, and boy I sure did! I haven’t exactly counted how many retweets I had of my post because I had so darn many! Of course, I did spend many hours trying to entice people into retweeting it. The incentive for me doing this was that the person with the most shares would win a $25 gift card. I won of course, and I pretty much blew everyone else at Sears Burlington out of the water! As of right now, I am on the top of the page when anyone searches for “Sears”, not just “Sears Burlington”. This means that I am the top Sears promoter in the entire nation! Imagine that! I did have a previous tweet that had over 400 likes on it, however, I had to delete it because Sears extended the date of the promotion. It was initially set to end on the 4th. I will be posting new tweets every day. Some of these tweets will include a picture of our clearance merchandise, which is selling like hotcakes by the way! We are now down from 4 shelves to 2 shelves. I am shooting for a goal of 10,000 retweets altogether. I hope you can help me reach that goal. Please follow me @JTheNavigator88 on Twitter, and retweet my Sears posts with as many people as you possibly can. 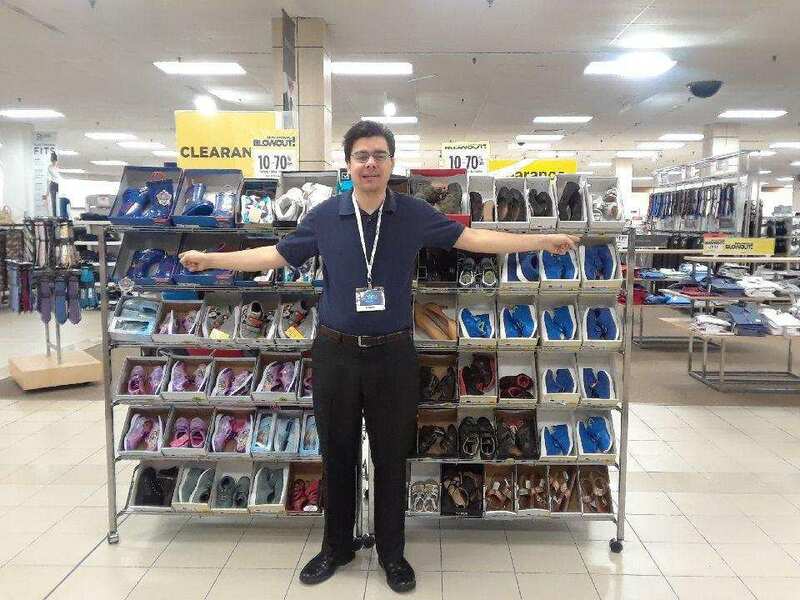 This not only can improve my hours, but can also help Sears Burlington thrive and continue to provide a WOW member experience for everyone that shops there. This means, you won’t have to wait in long lines and you’ll get the best service guaranteed! Also, most importantly, we will always keep our doors open, without even a single threat of our store going out of business. The next post will most likely entail what I planned to talk about on the last post in regards to my online expenses.